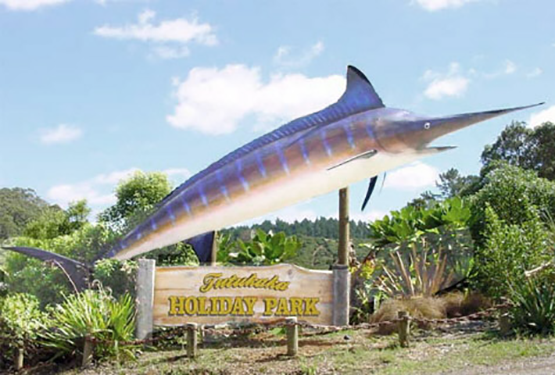 Tutukaka Holiday Park is a family orientated campground situated in the hub of Northland and the gateway to the Poor Knights. Your host Grant Allen welcomes you to the Tutukaka holiday park. Situated in a scenic valley just 20 km from Whangarei on the beautiful eastern Tutukaka coastline. We are only metres from the marina/boat ramp and the gateway to the Poor Knights Marine reserve. With spectacular beaches and coastal walks in the area there is always something to do. We look forward to greeting you soon.